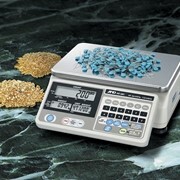 The SJX Carat and Gold Series Jewellery Scales offers a dynamic weighing experience with the next generation of OHAUS Carat and Gold Portable Balances. 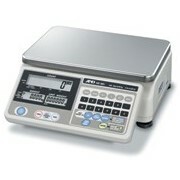 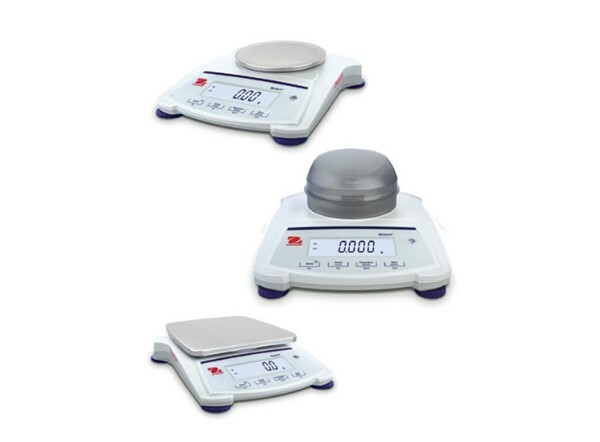 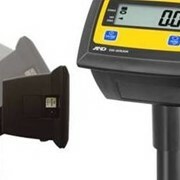 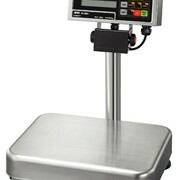 Multiple weighing units and application modes. 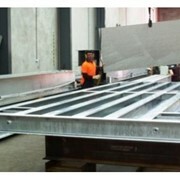 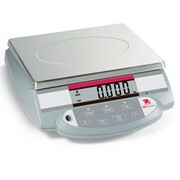 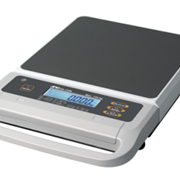 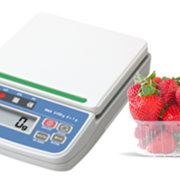 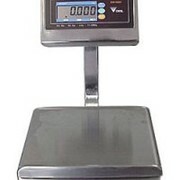 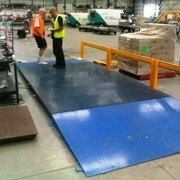 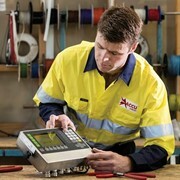 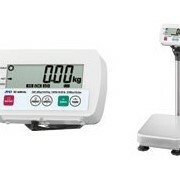 Offers a truly user-friendly weighing experience. 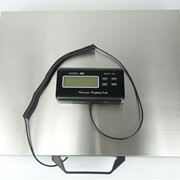 Ideal for weighing jewelry, precious metals, gemstones etc.